Moisturises and protects the sensitive areas of the feet in dogs and cats. A blend of soothing and hydrating ingredients including provitamin B5 combined with the barrier effect of zinc oxide, gives ideal protection from snow, hot roads and irritants like sand and salt. 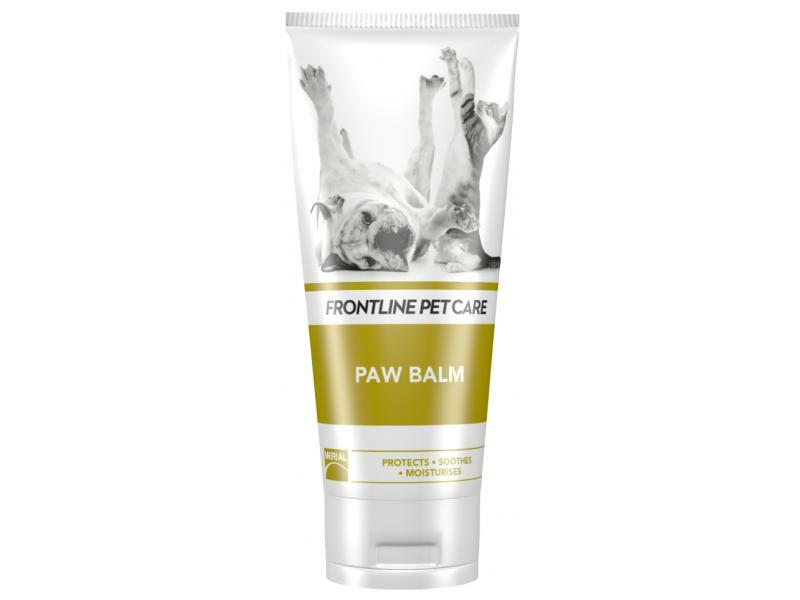 There are currently no questions for Frontline Petcare Paw Balm - be the first to ask one!